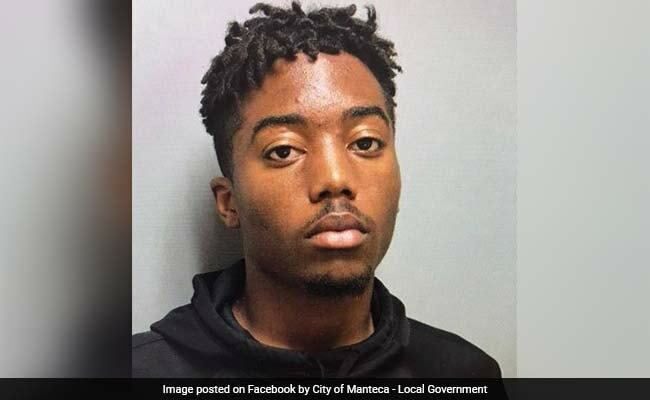 Sahib Singh Natt was attacked last week and spit at by 18-year-old Tyrone McAllister and his 16-year-old juvenile friend in Manteca, California. 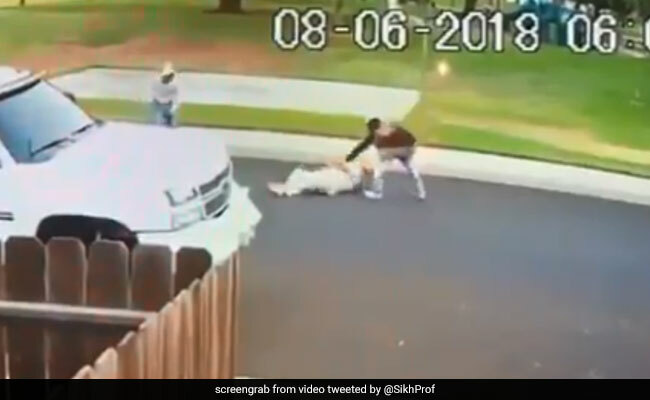 The teenager son of a police chief in California, who allegedly brutally assaulted a 71-year-old Sikh man, grinned and made obscene gestures during his first court appearance, according to a media report. On Friday, younger McAllister entered the courtroom and flipped his middle fingers to a cameraman. He then dropped his hands before throwing up his middle finger a second time, Sacramento's FOX 40 reported. 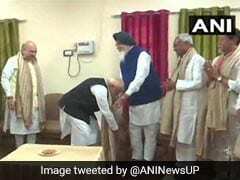 The disturbing video of the brutal attack on Sahib Singh Natt was shared widely online. 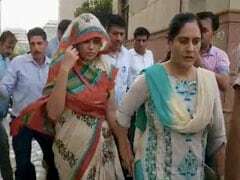 The attack on Sahib Singh Natt during his morning walk was captured by surveillance cameras and showed the two teenagers beating the old man while dressed in hoodies. One, who was wearing a black hoodie, was brandishing a gun. "As to whether it was just a crime or a hate crime, I'm of the opinion that at this point, looking at the videos, that it's just a crime committed by some young people," Bobby Bivens, president of the Stockton branch of the National Association for the Advancement of Coloured People, was quoted as saying.